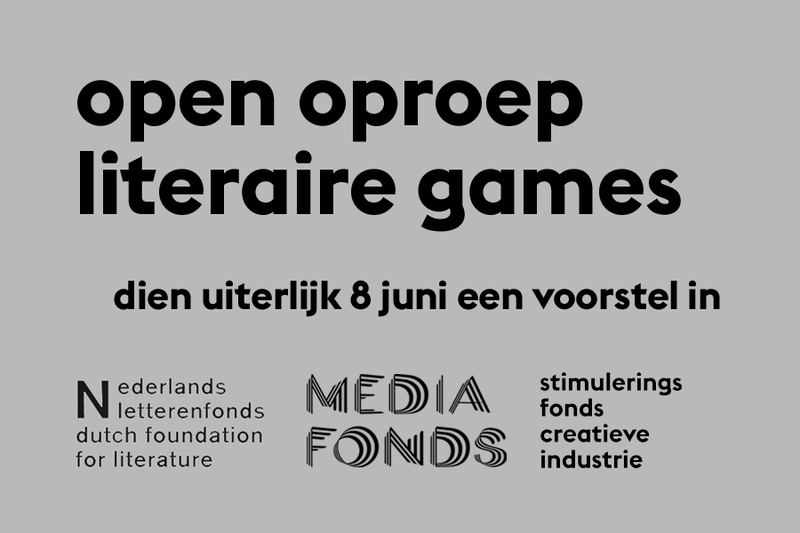 The Dutch Literary Fund and Game Fund are curious about the possible interactions between literature and games. That is why they are inviting Dutch and Flemish writers and/or developers to submit ideas for this fascinating cross pollination. There will be only one call for submissions. The deadline is coming up quite soon, on June 8 2015. There are no strict rules on what the ideas should entail. 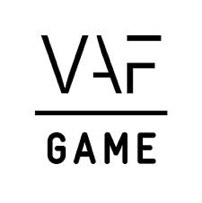 The main goal is to bring together talented authors and developers to create an innovative literary production that explores game principles from a literary perspective. The written language should be Dutch. 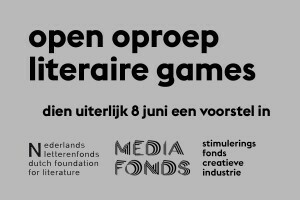 You can find out more (link in Dutch only) on the website of the Dutch Literary Fund.